Born and raised in Brandon, Matthew went to Assiniboine Community College and studied in the Interactive Media Arts program, graduating in 2016. 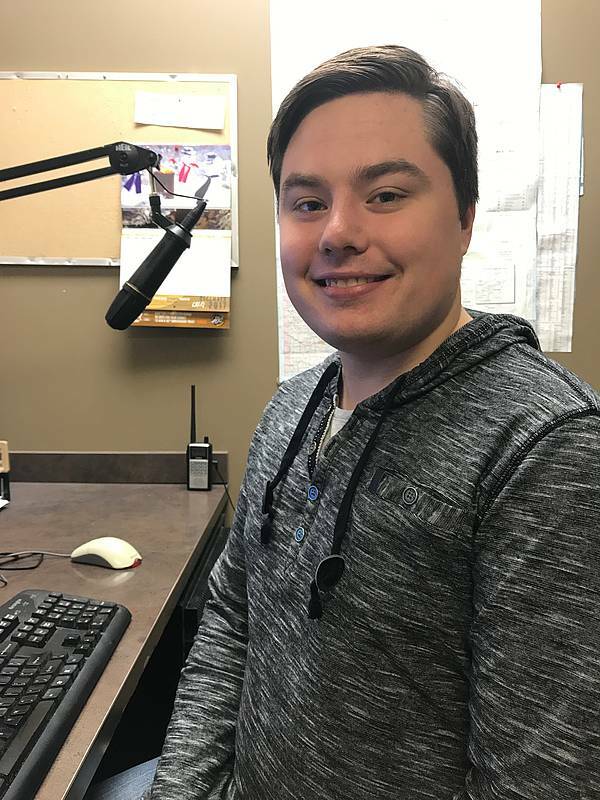 After a short stint in Cranbrook, BC, Matthew went up North to Thompson, MB for six months before he took a position as News Anchor/Reporter with 94.7 Star FM. Matthew was a Play-by-Play Annoucer for the Tiger Hills Hockey League. Now Matt occasionally volunteers for WCGTV and is the Public-Address Announcer for the Brandon University Bobcats. Matt loves sports, especially hockey; he’s a huge Leaf’s fan. In his spare time, he does production for the Wheat Kings, and of course keeps up with the games. You can usually find Matt with Frank in the News Room writing up news stories, announcing news and doing research. Fun Fact about Matt: he loves the local tap water!